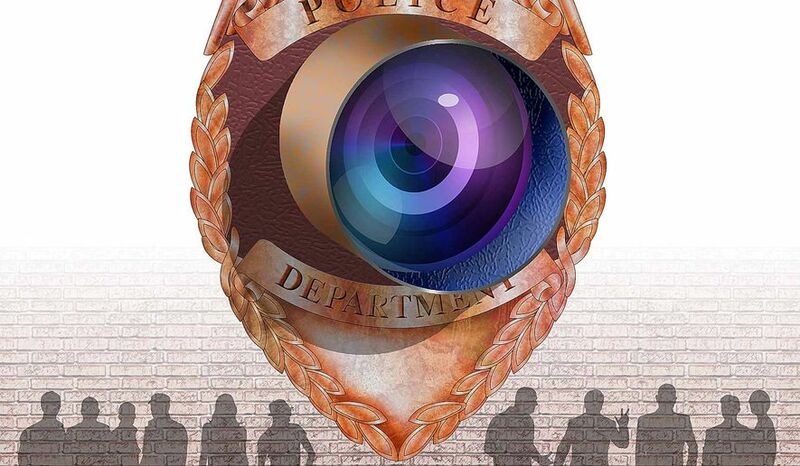 The Washington Times ran my piece on police body-worn cameras. Cop haters were no doubt disappointed when a police video showed clearly that the man shot and killed by police officers last month in Chicago was reaching for a gun. Protesters in Chicago organized swiftly after the fatal shooting, and hit the street and demonstrated against evil cops shooting unharmed black men. Rocks and bottles were thrown, and the police stepped in to quell the violence. The Chicago police superintendent released the police body-worn camera video in response to cries that the man, Harith Augustus, was unarmed. The police footage shows that he had a semi-automatic handgun in a holster on his hip and that he turned toward the pursuing officers with his hand on his waist. He was shot multiple times by the officers. The released police footage pauses and zooms in on the handgun, which a police spokesperson said documents that the gun was seen clearly by the officers on the scene. Initial reports indicate that Harith Augustus did not have a permit to carry a concealed handgun. This past May in Texas a woman accused a Texas state trooper of sexually assaulting her after the trooper pulled her over. The woman, Sherita Dixon-Cole, failed a field sobriety test and she later claimed the trooper told her she could avoid arrest by granting him sexual favors. She said she refused and then the trooper forced several sexual acts upon her. Her complaint was quite detailed and graphic. But then the Texas Department released the video from the trooper’s body-worn camera, which conflicts drastically with her false and vivid account. The footage shows the trooper being totally professional with the inebriated woman.